So every now and then in our hectic lives something happens that makes you feel so good that it takes you away from your current environment and really uplifts you. Naturally finding a new beer that you love has this impact. When your kids do something to make you proud does too. And if America ever realizes what an awful path we are currently on – that will too. When I was in my mid-teens I was going to lots of punk concerts in Brighton by bands that at the time weren’t always very big, and they’d always play great songs before the gig began. 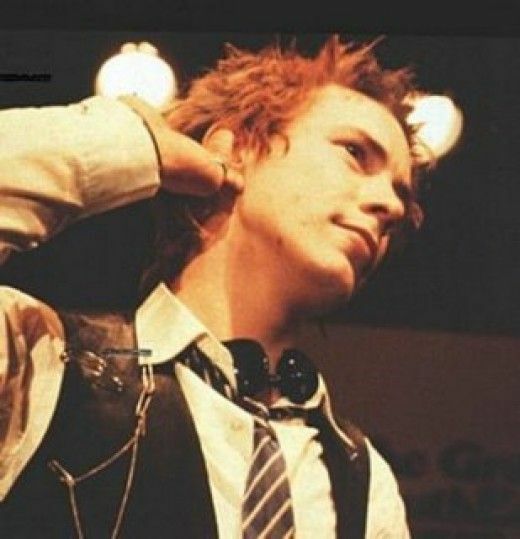 To this day I remember when they played Anarchy in the UK by Johnny Rotten and the boys – it always made you feel so damn good, even though it was banned in the UK for a time.